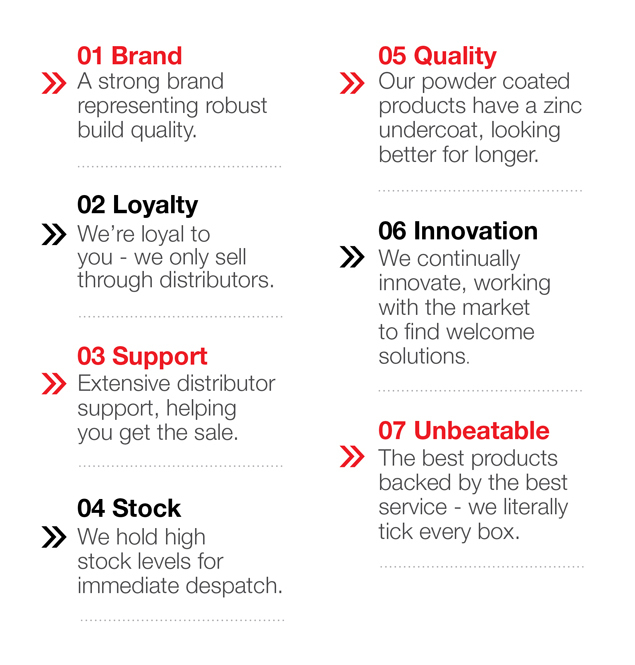 There is more than one thing that sets us apart, we have 7 key reasons why we’re leading the market through our product innovation and customer service. 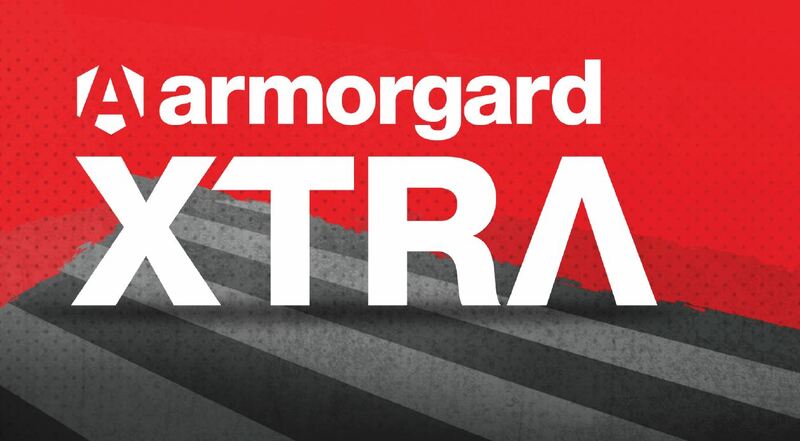 Every dealing you have with Armorgard comes with XTRA. 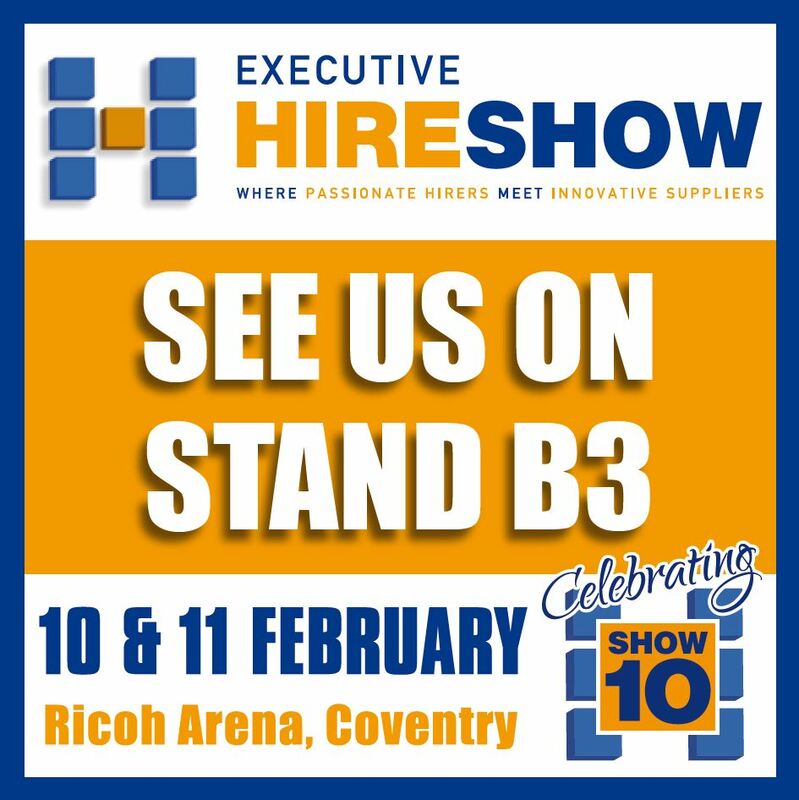 It’s not optional, it’s part of our culture and comes FREE with every order - we supply the best products backed with the best service, encased in XTRA. 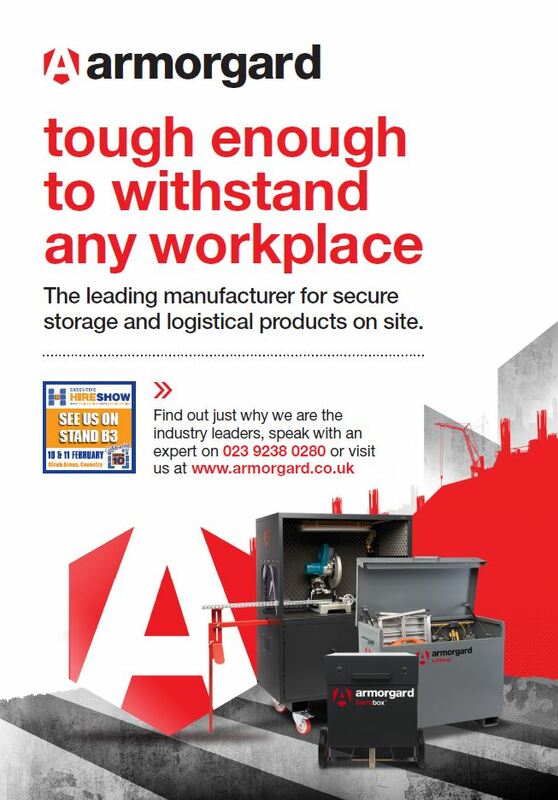 Take advantage of XTRA, speak to our expert team on 02392 380280 or browse our full range.